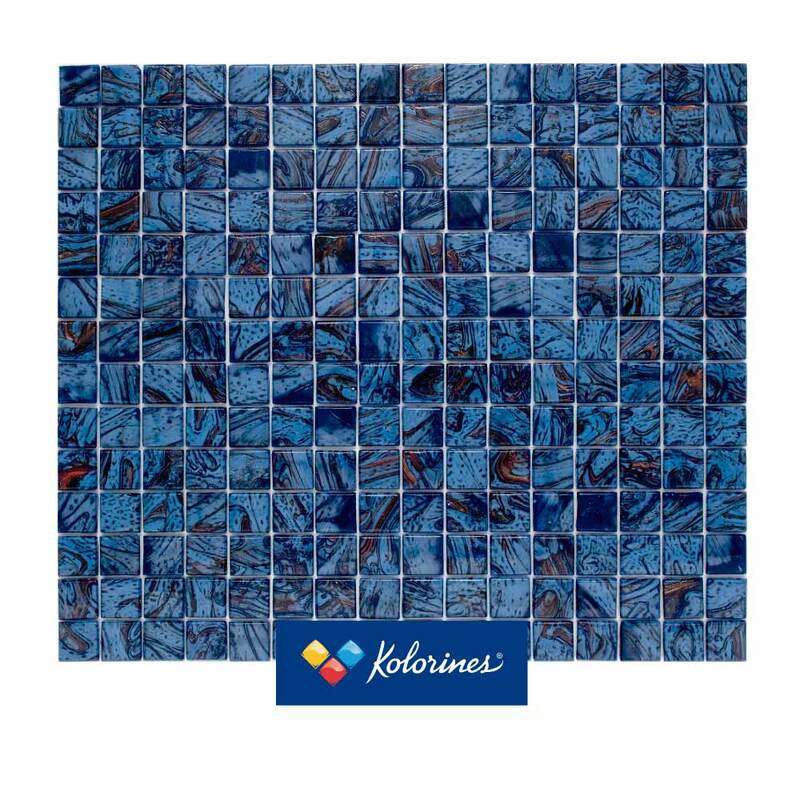 Venturina Collection – Kolorines S.A de C.V. The beauty and magesty of copper. 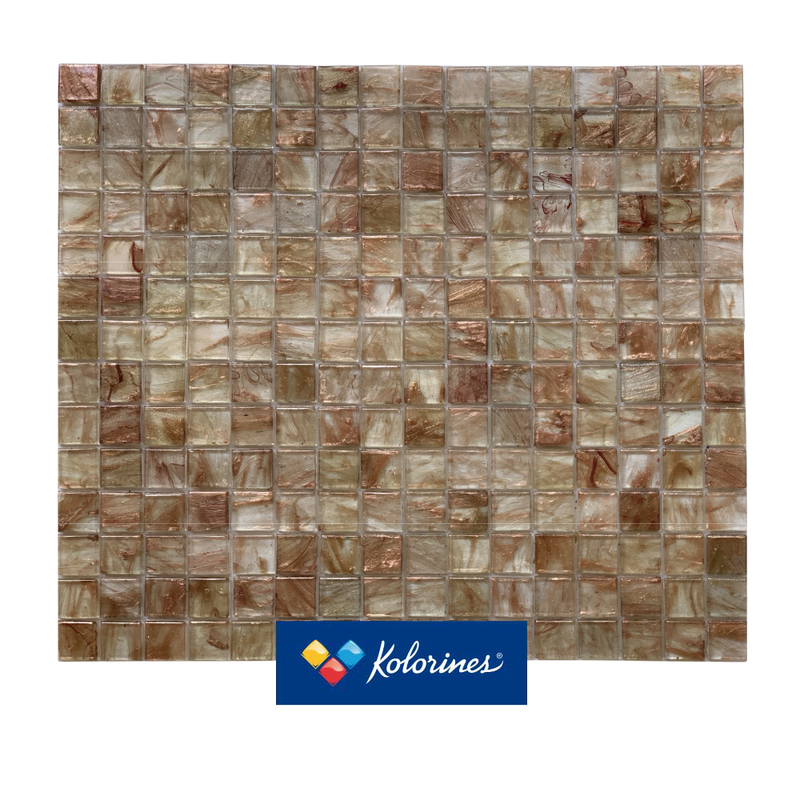 Sparkling copper Avventurina suspended in each piece of glass mosaic transform the simplest structure into a visual focal point. Ideal for a sophisticated décor. 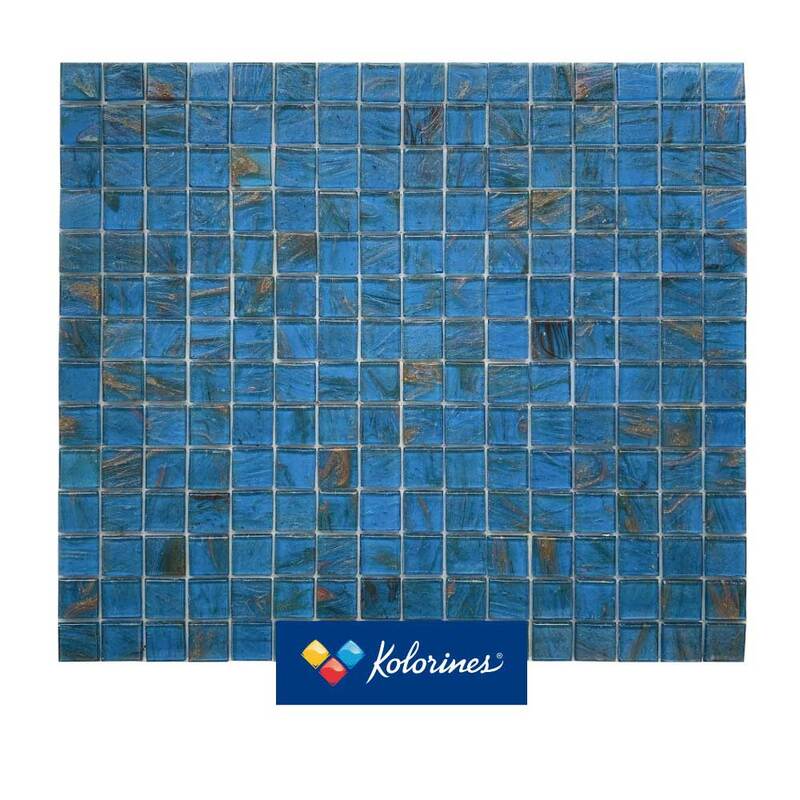 * The background color will affect the original color of the Antiqua EL01, Splendum EL03 and Natura EL19 due to the translucent nature of the tesserae. 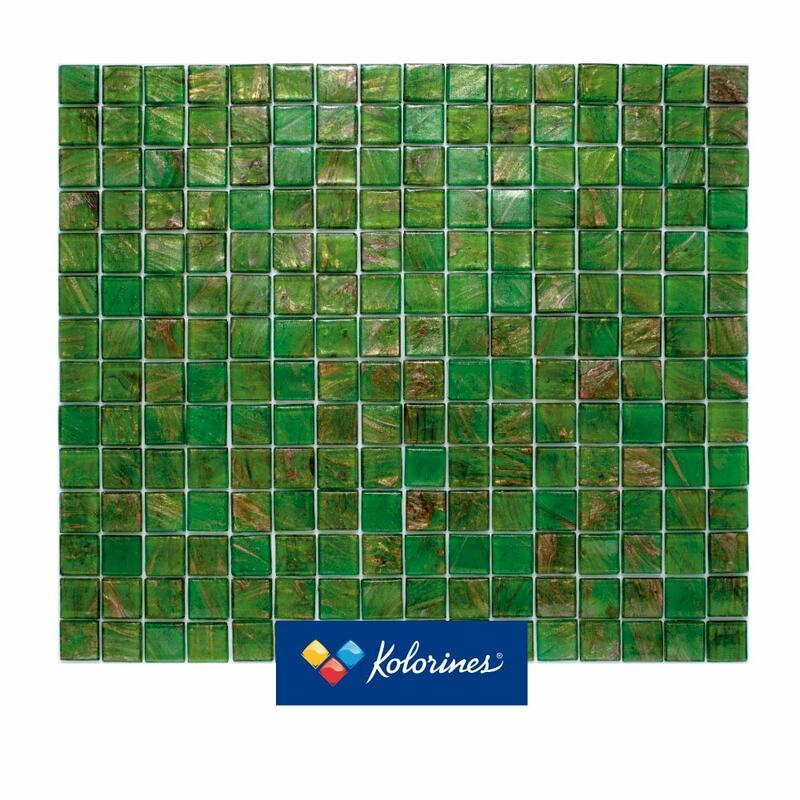 Use white adhesive and choose the same color for the joints to enhance coloring and transparency.The paper on which translucent colored mosaic tiles are mounted will distort their true color, where as a white background will reflect their exact hue.Take into consideration a variation in different proportions of the copper sparkles suspended in each tessera in the complete Venturina® range.